Here’s a short teaser for Acura’s upcoming commercial that will run in this year’s Super Bowl 50. 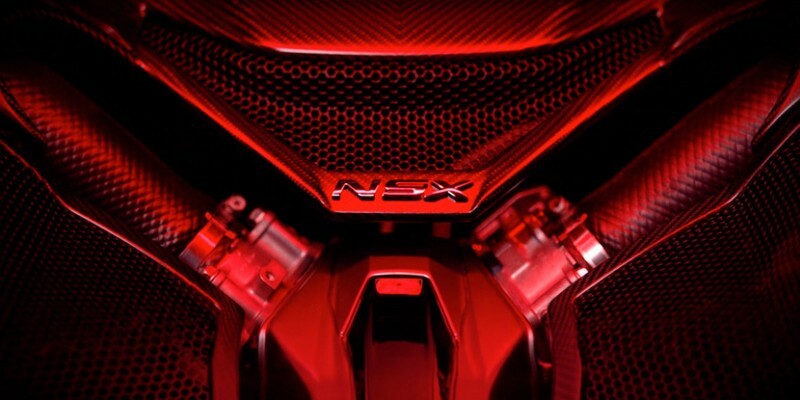 The spot is connected with Acura’s new “Point of View” brand campaign and will focus on the NSX and its North American roots. Watch for the ad during the first quarter broadcast of Super Bowl 50 on February 7.